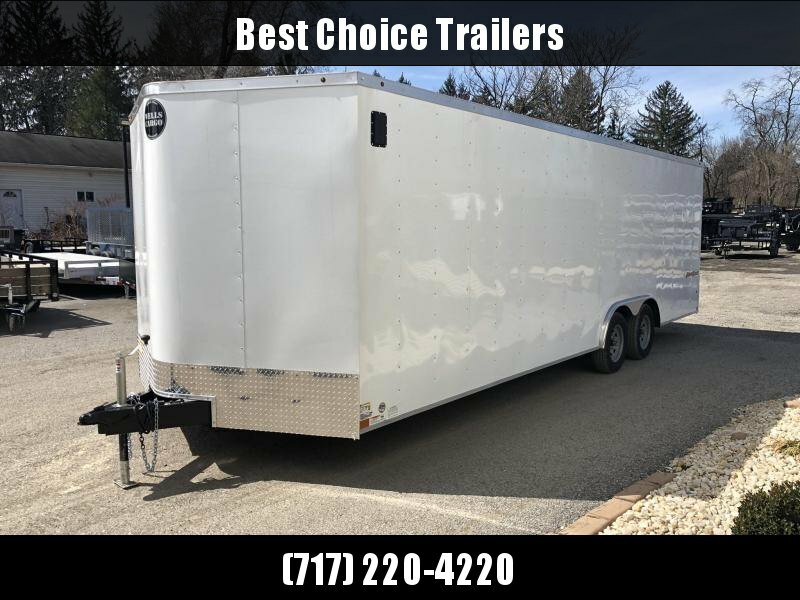 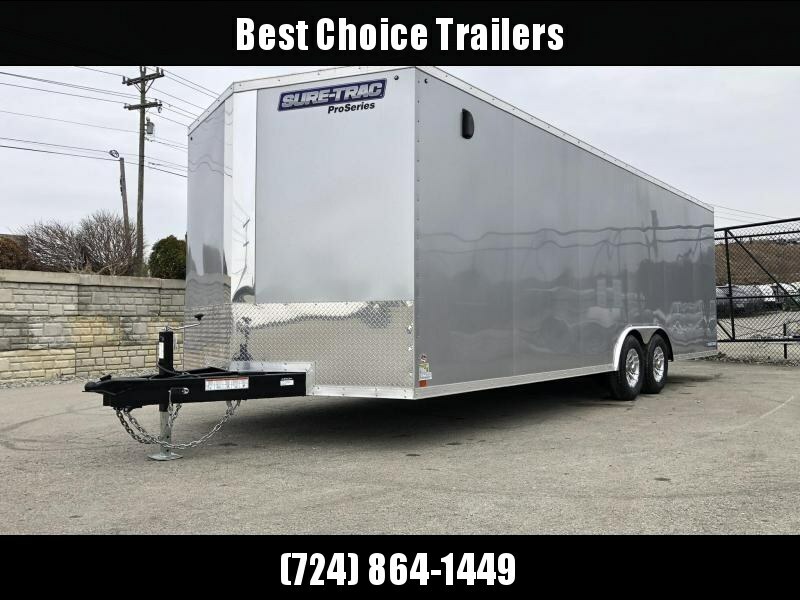 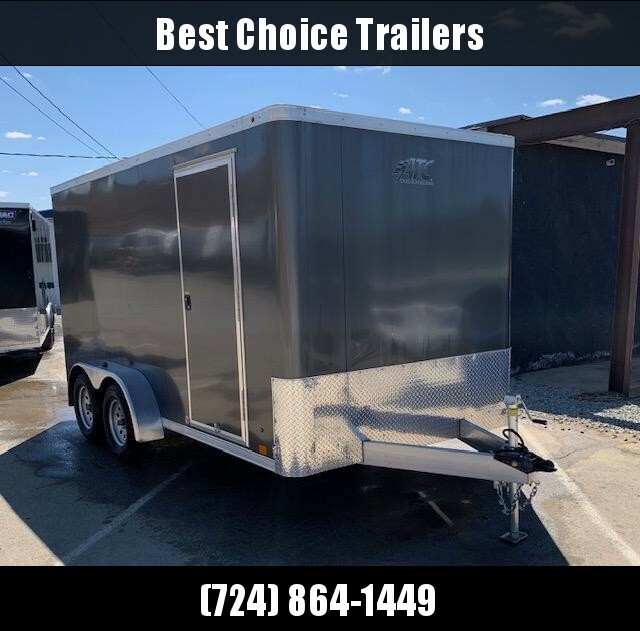 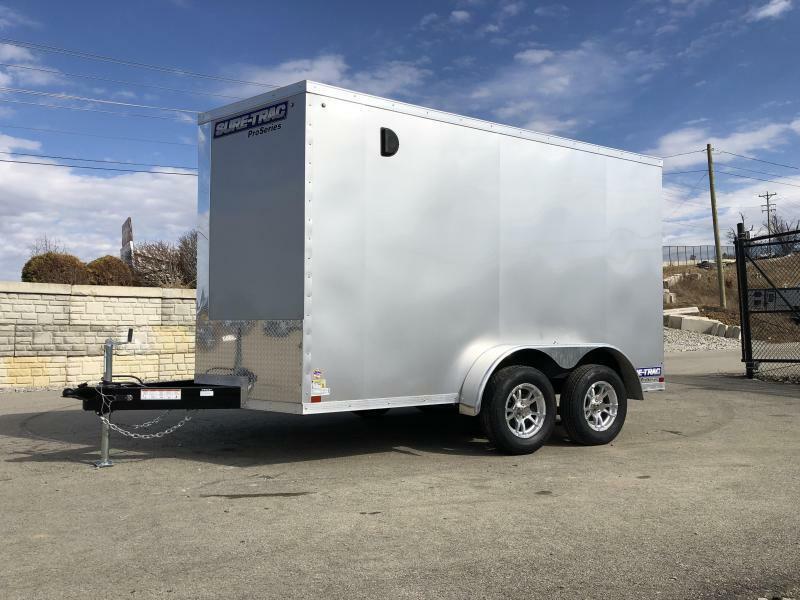 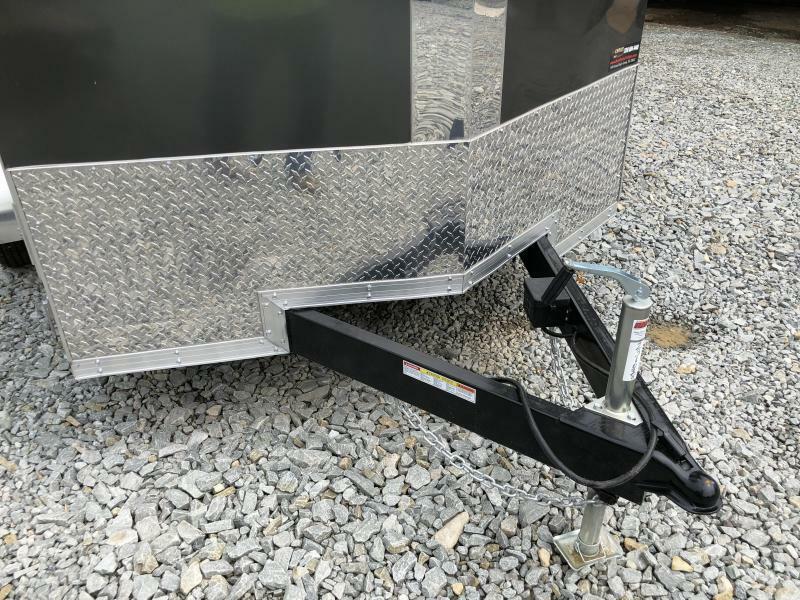 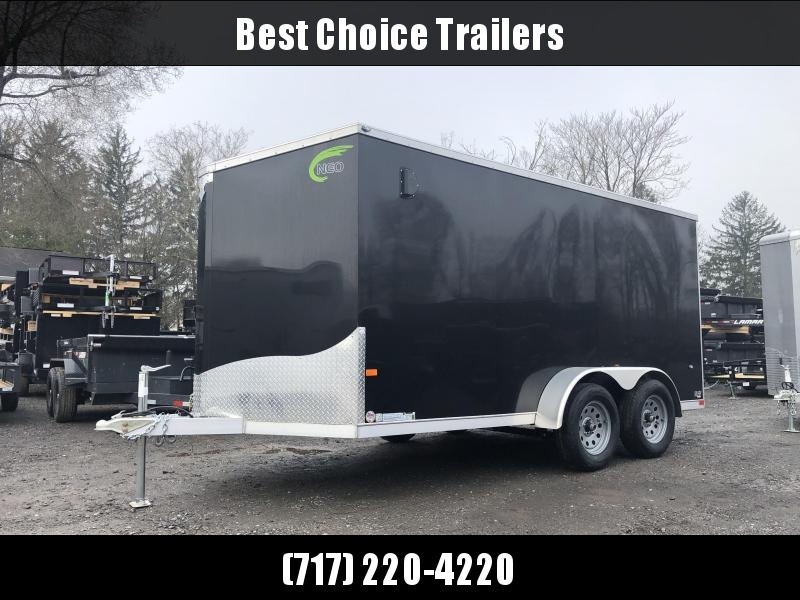 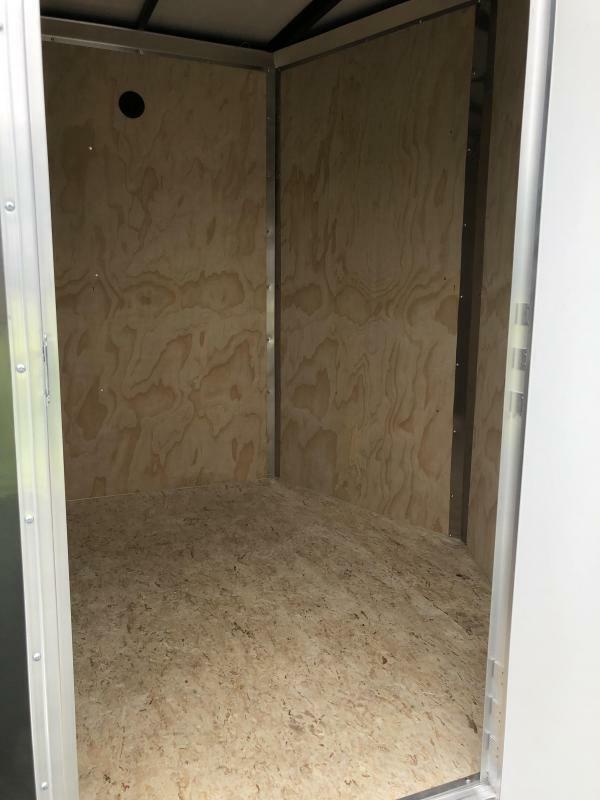 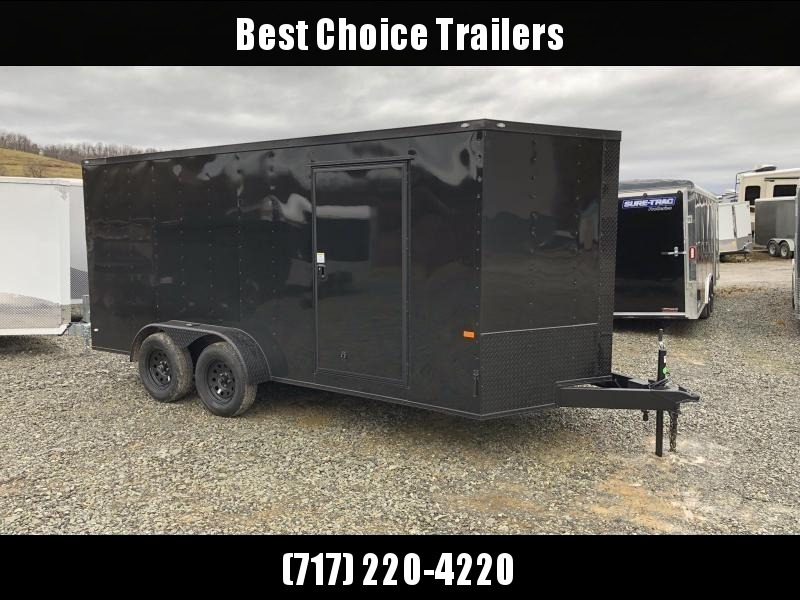 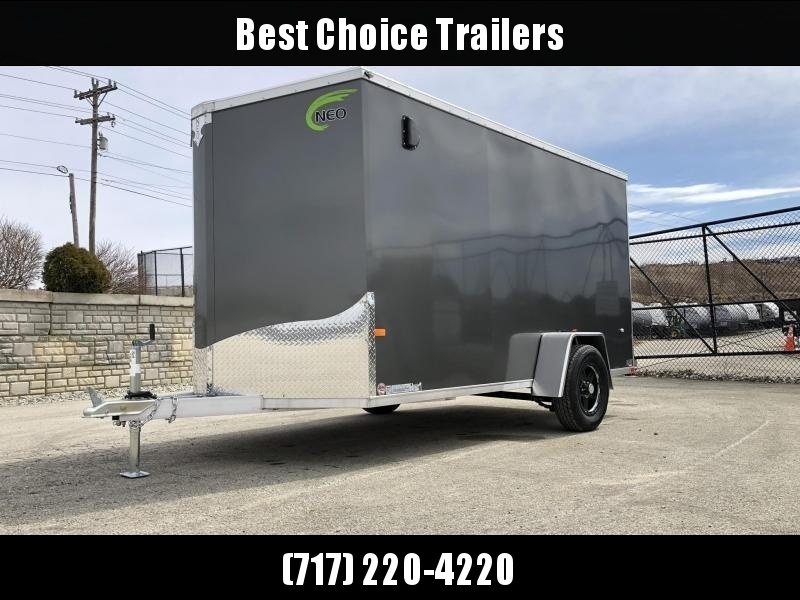 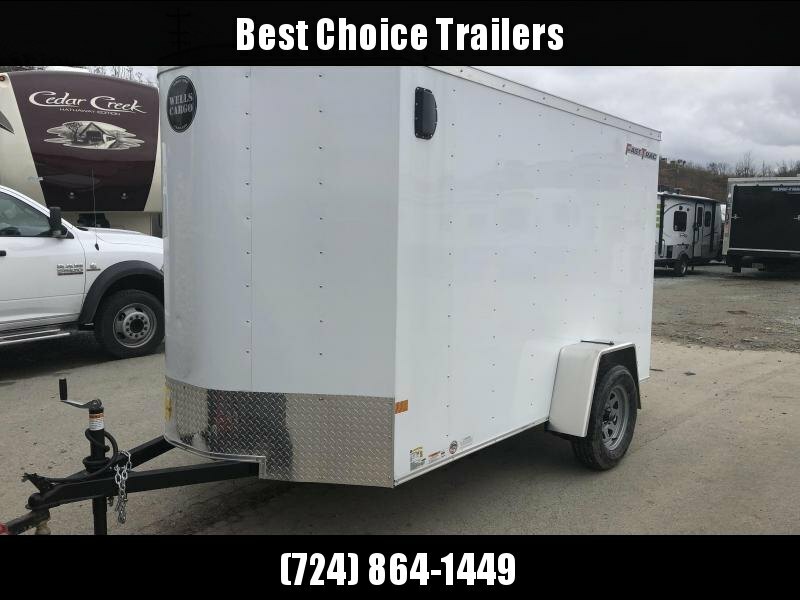 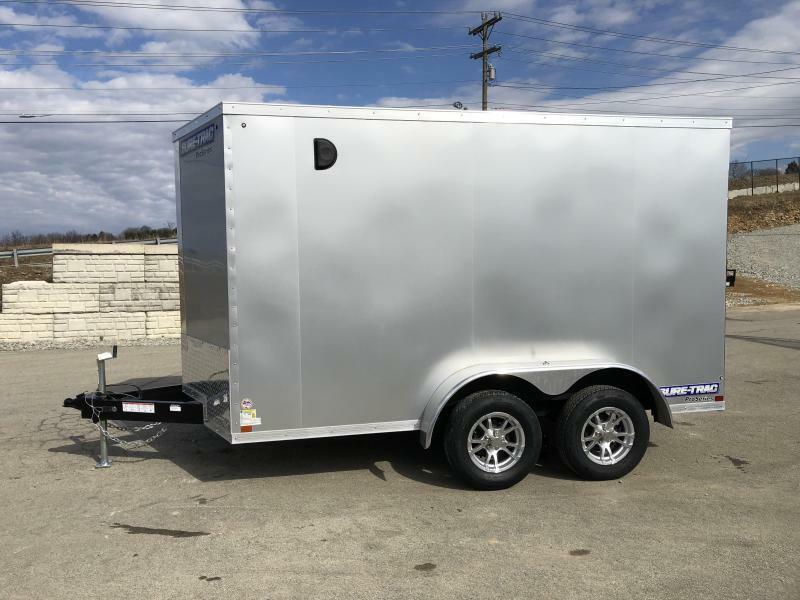 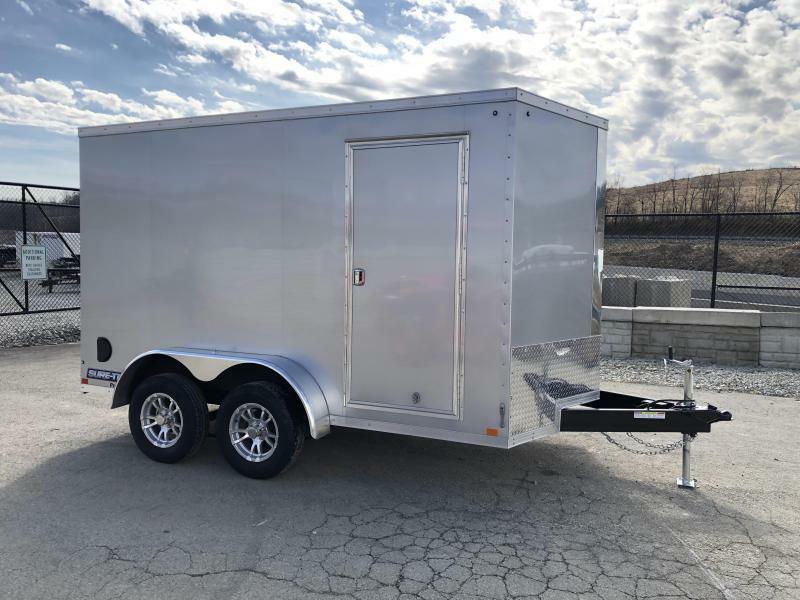 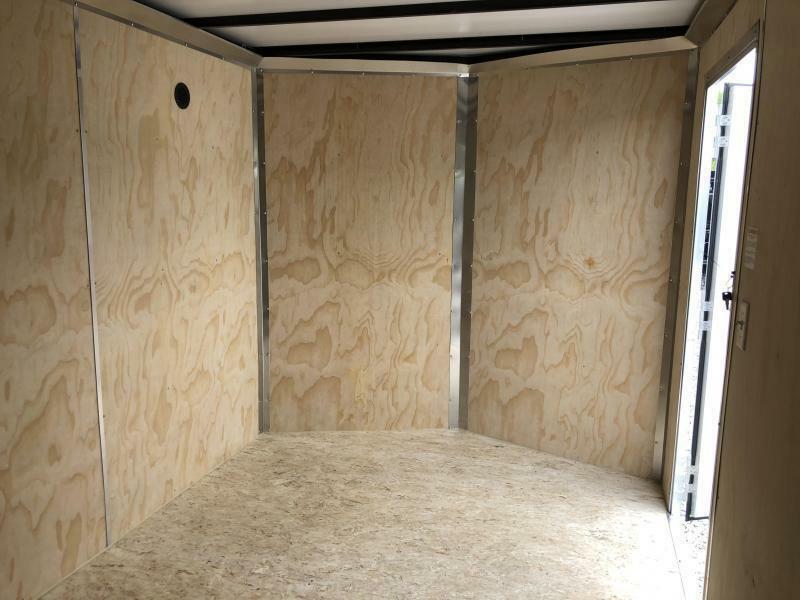 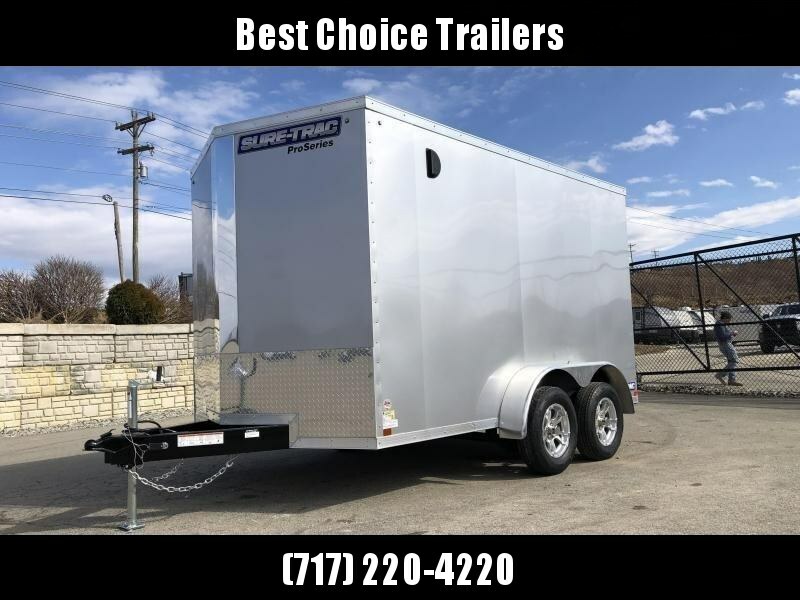 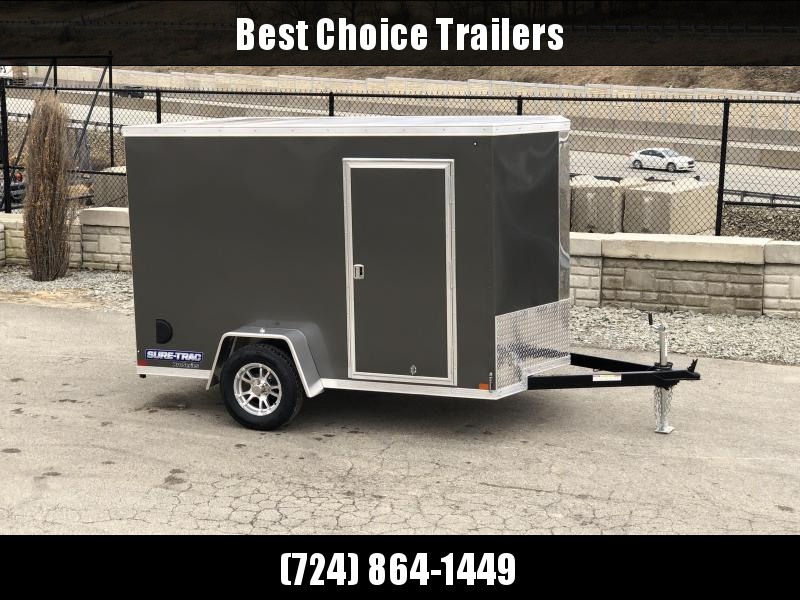 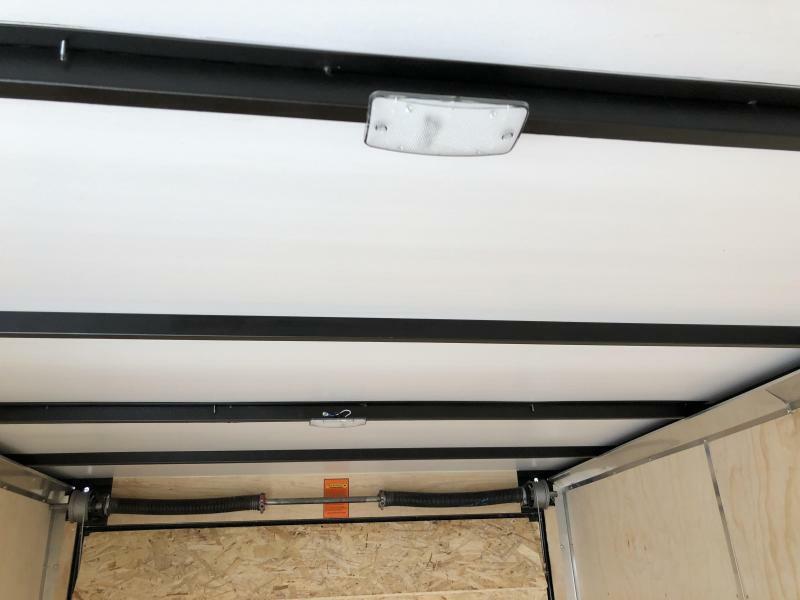 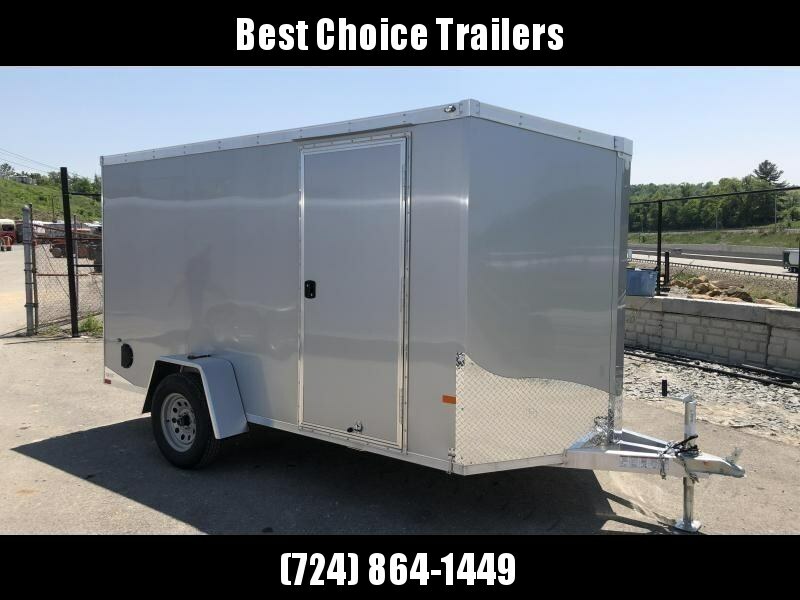 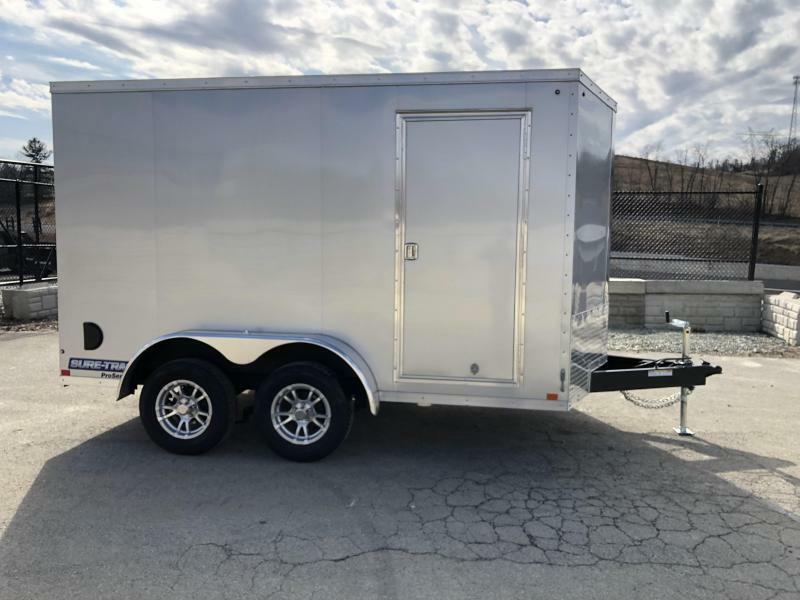 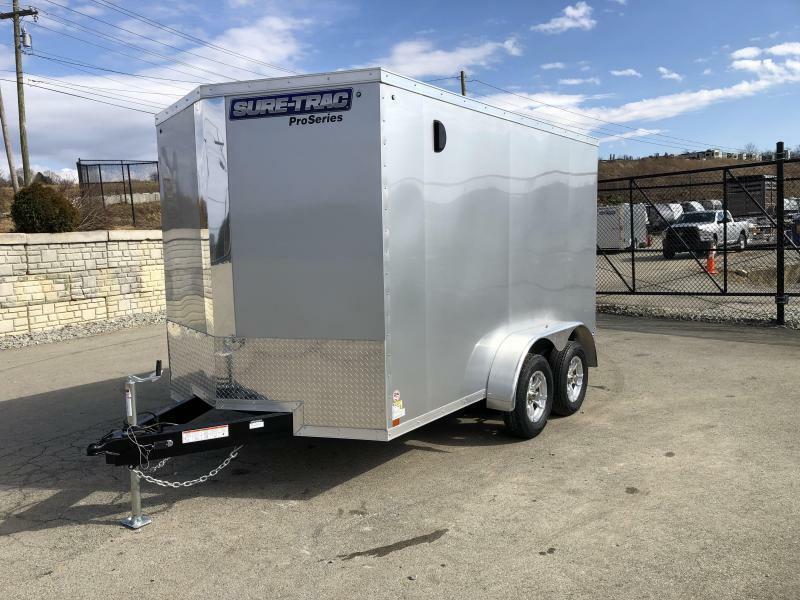 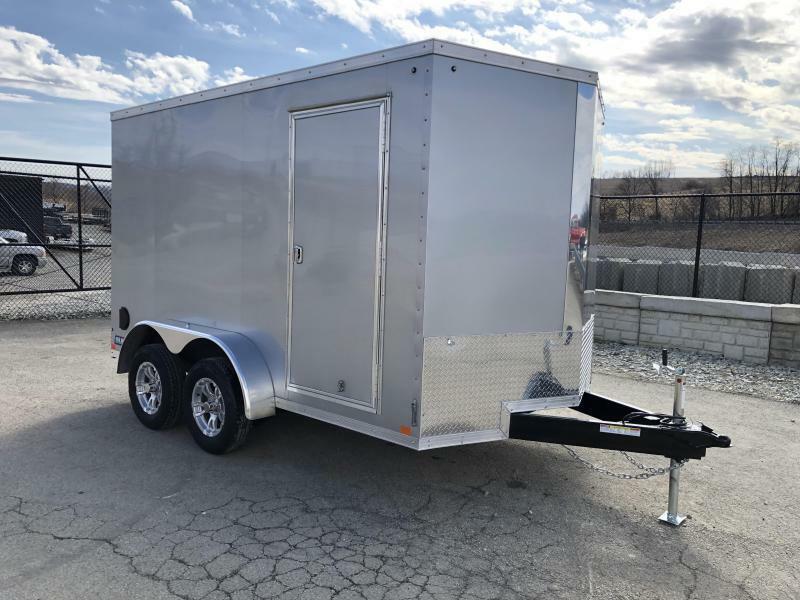 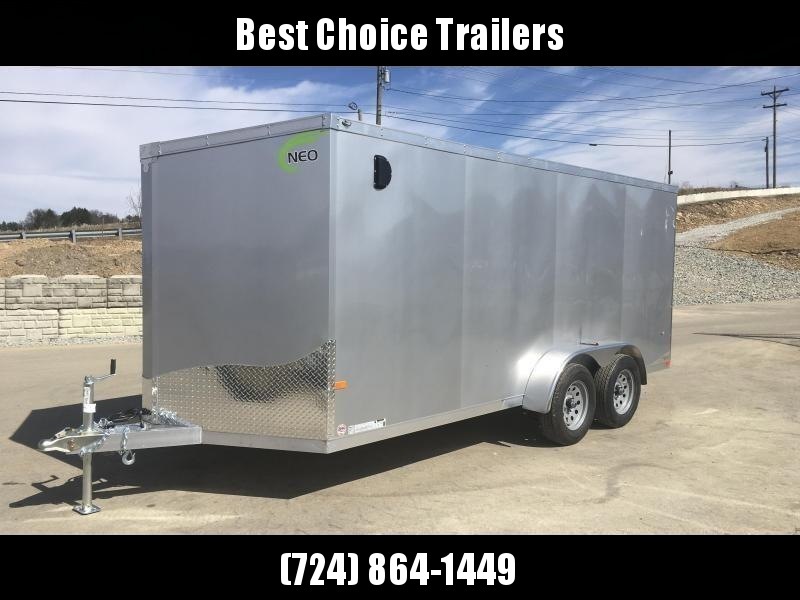 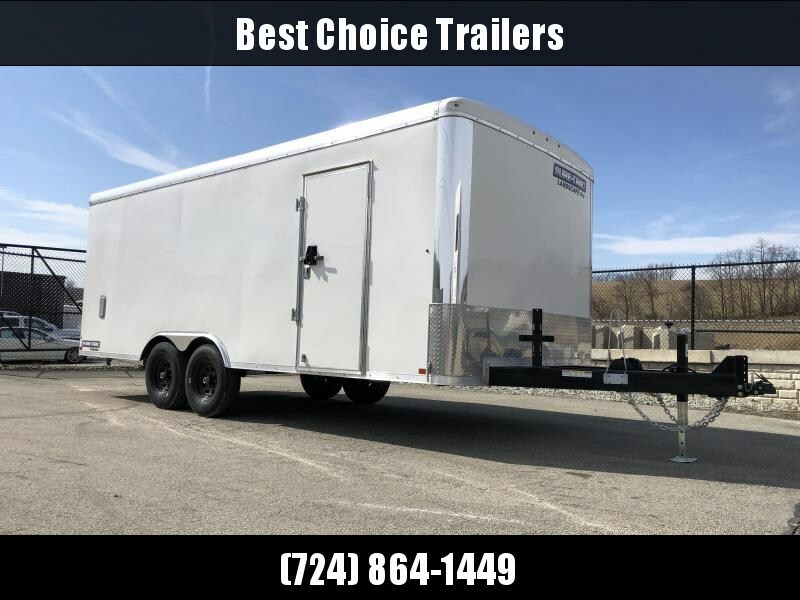 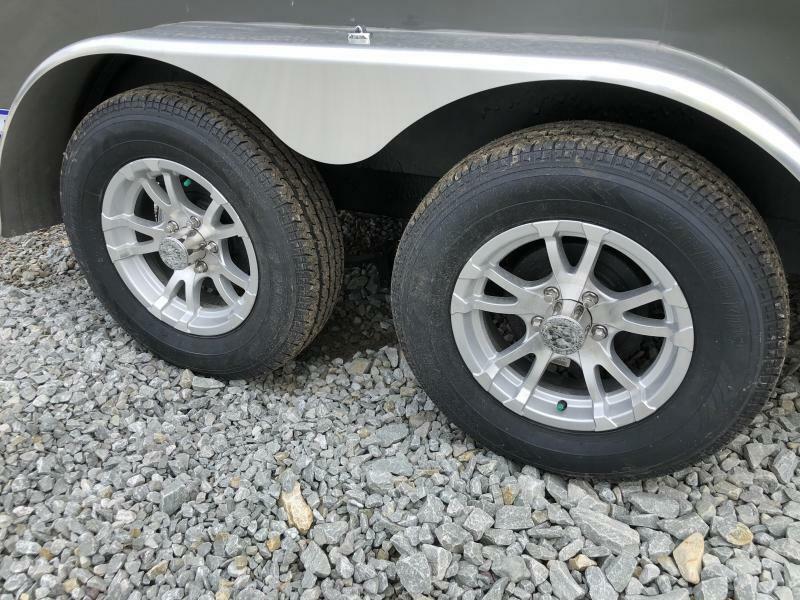 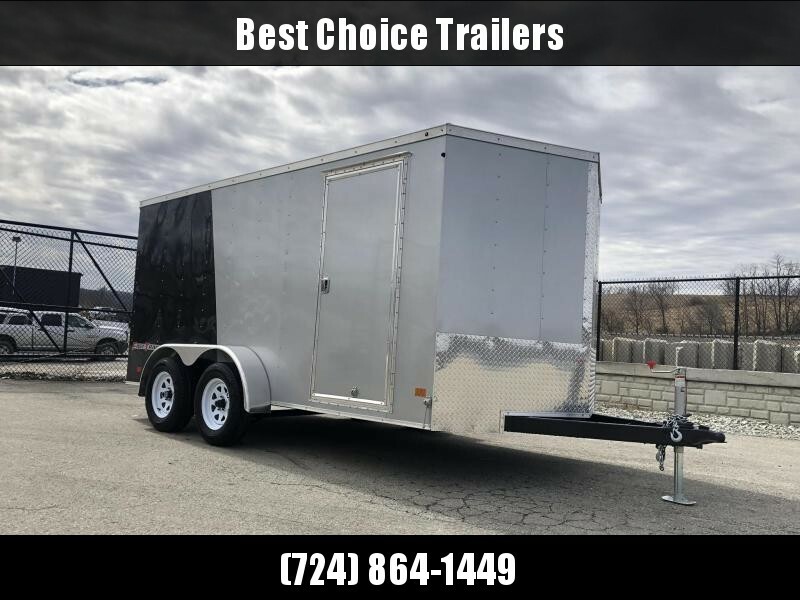 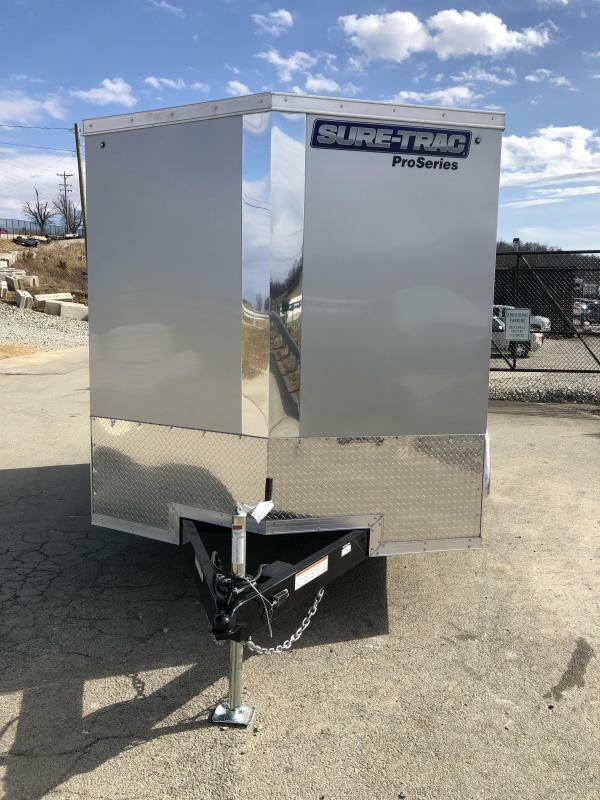 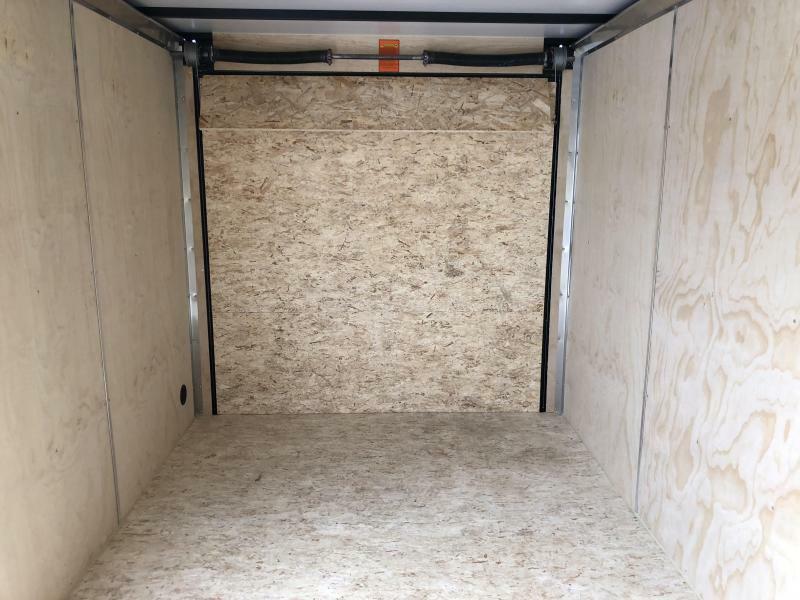 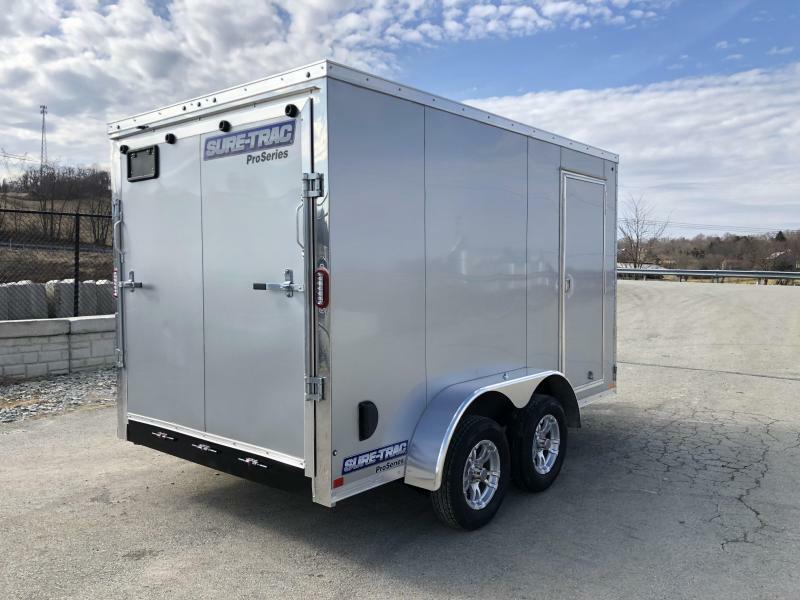 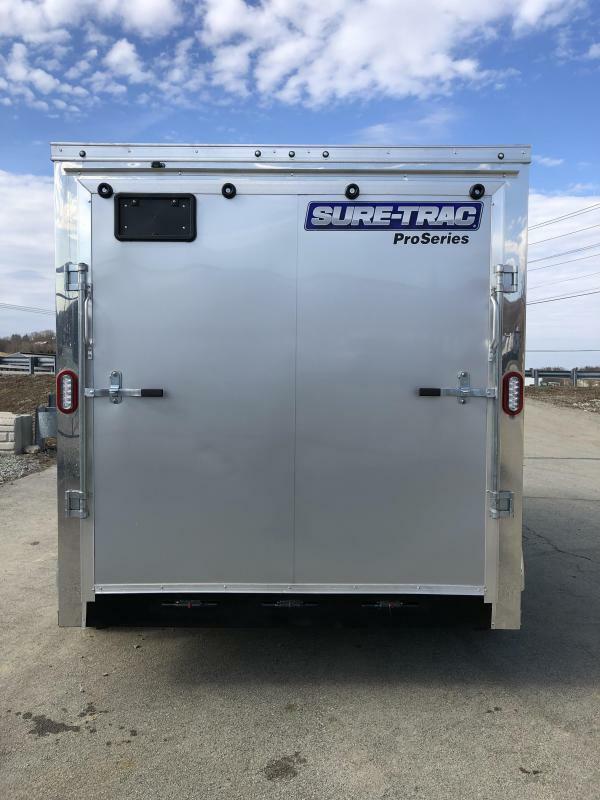 OUR BEST ENCLOSED TRAILER JUST GOT BETTER. 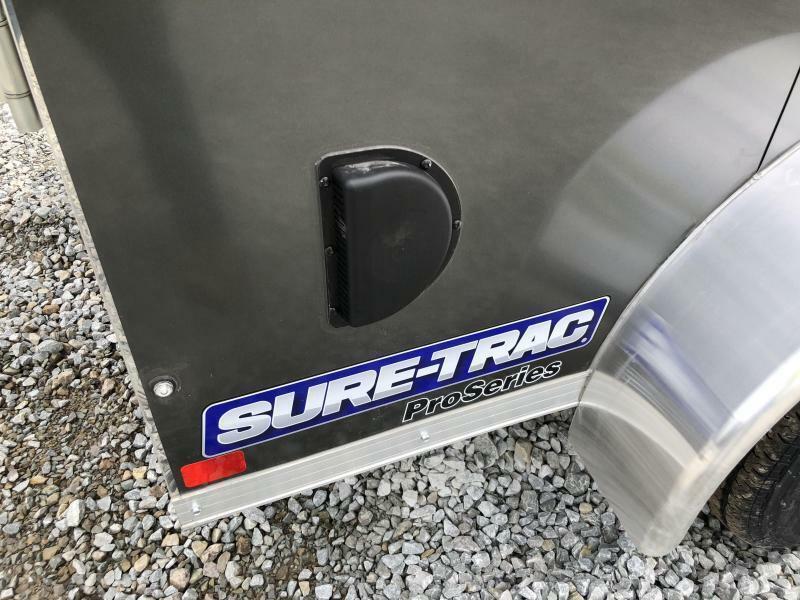 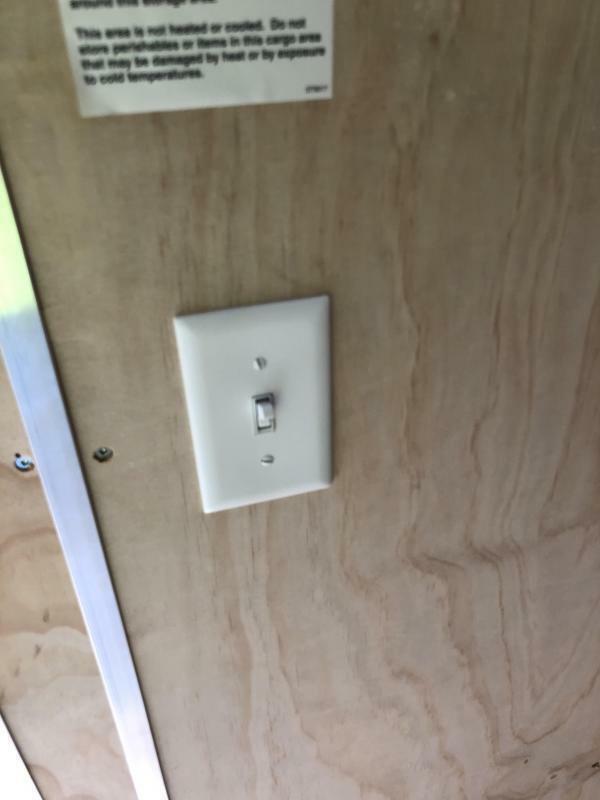 NOW WITH SCREWLESS EXTERIOR AND ALUMINUM H-MOLD INTERIOR TRIM. 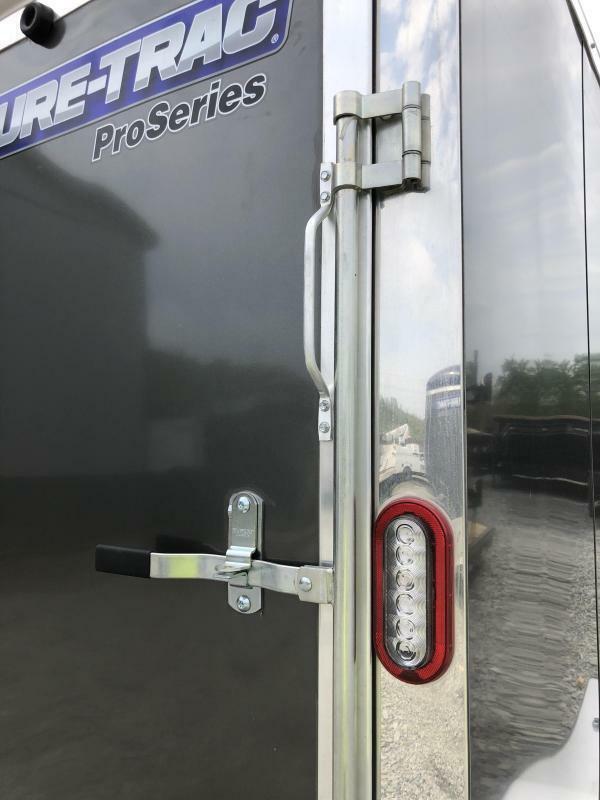 ALSO HAS THE NEW SET BACK JACK AND S-LOCK CORNERS (NOT SHOWN).